Minutes of the February 2019 meeting are now available thanks to group member Lesley for preparing them. It was a full meeting and we discussed a wide variety of topics including refugees, the death penalty, North Korea, the threat to human rights in the UK, and future events including a film. At the end of the minutes is a list of forthcoming activities we are planning and if you live in the Salisbury, Amesbury, Downton or Wilton areas and are interested in getting involved, coming to one of these events and making yourself known is the best way to do that. 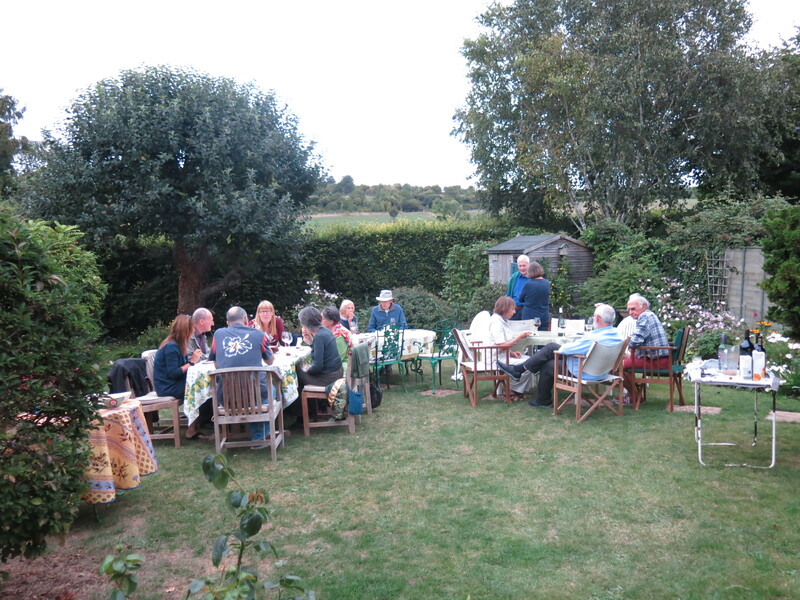 The group held its annual barbeque on Saturday 18th and although overcast, it was warm and we were able to stay outside until the sun went down. Thanks to all who contributed. The next meeting takes place on Thursday 13th September in Victoria Road as usual. Group meeting Thursday 12th at 7:30 as usual in Victoria Road. Supporters welcome. We have pleasure in enclosing the minutes for the May meeting. The June meeting takes place tonight (7 June) – not next Thursday as is usual – because we shall be showing a film at the Arts Centre. Group meeting tonight at 7:30, Victoria Road – supporters welcome. Has now taken place – minutes soon. Monthly meeting takes place this Thursday 14th at Attwood Road Salisbury starting at 7:30 and all supporters are welcome. Minutes for the November group meeting are attached thanks to group member for preparing them. At the end of the minutes you will find a list of upcoming activities. If you are interested in joining us, coming along to one of these events is the easiest thing to do. It is free to join the local group.